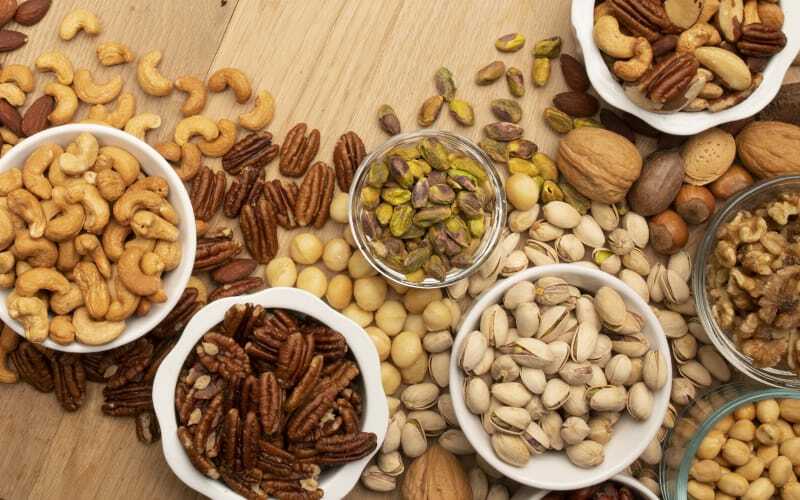 We source only high quality nuts from growers we trust, and we stock just about every commodity snack nut available. With our own in-house roasting room, we slow roast Almonds, Cashews, Peanuts and Pecans. That means better flavor and maximum freshness in every package. More information on the types of nuts we carry is coming soon!